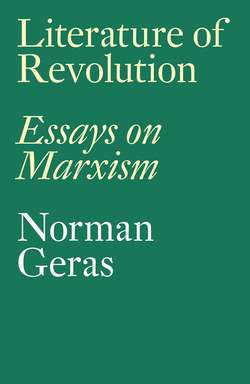 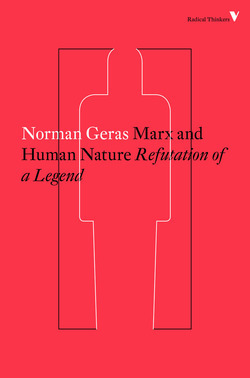 Norman Geras (1943–2013) was a political theorist and Professor Emeritus of Government at the University of Manchester. 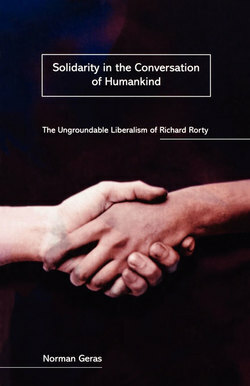 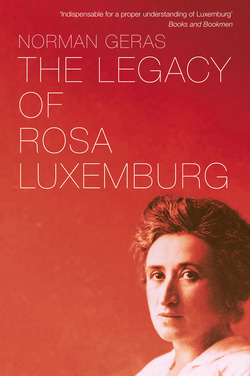 His books include The Legacy of Rosa Luxemburg; Marx and Human Nature: Refutation of a Legend; The Contract of Mutual Indifference: Political Philosophy After the Holocaust; and Crimes Against Humanity: Birth of a Concept. 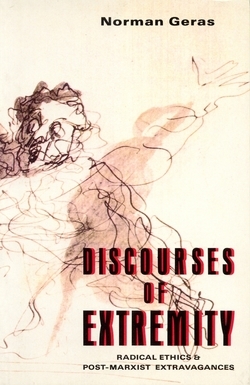 From 2003 onwards he also wrote at normblog.typepad.com.